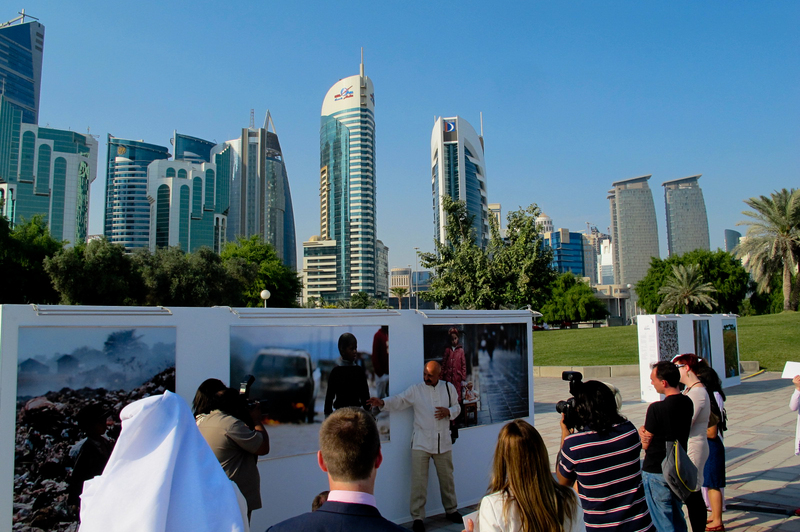 In the course of the 2012 WISE – World Innovation Summit for Education Summit, we created a global program aiming to promote and advocate social entrepreneurship in education to the general public in Doha. 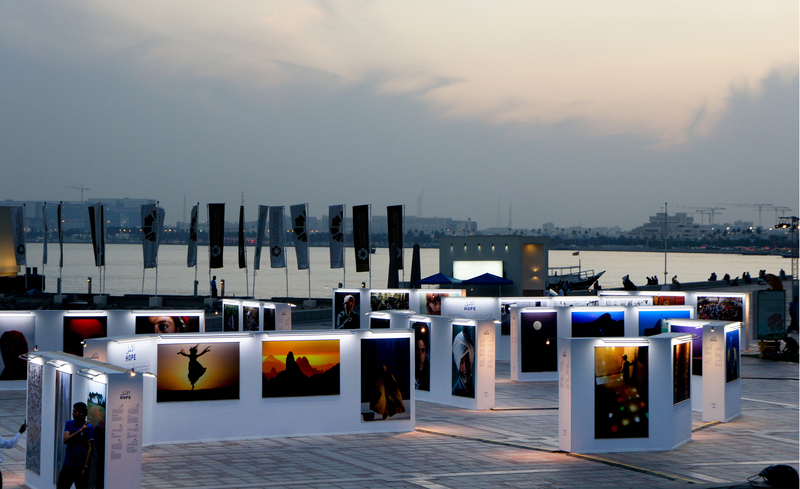 The program, consisted in a retrospective exhibition of Reza, photographer and social entrepreneur, and a series of educational programs with local educational and cultural organizations. 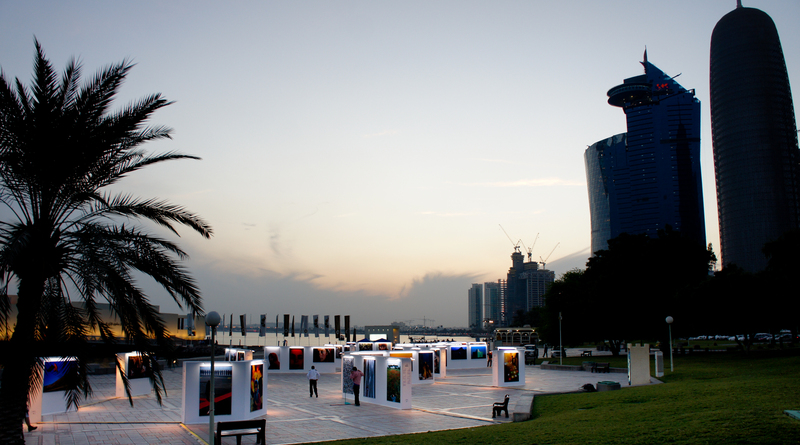 Over 25 000 visitors attended the exhibition in a 5 week time period. 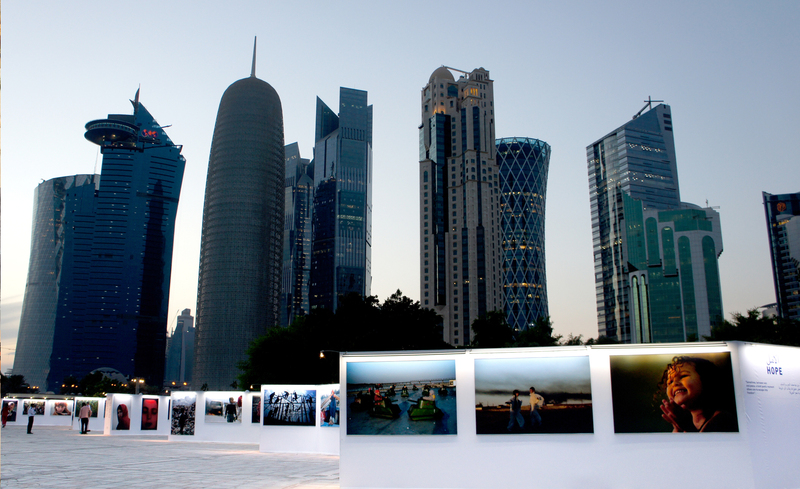 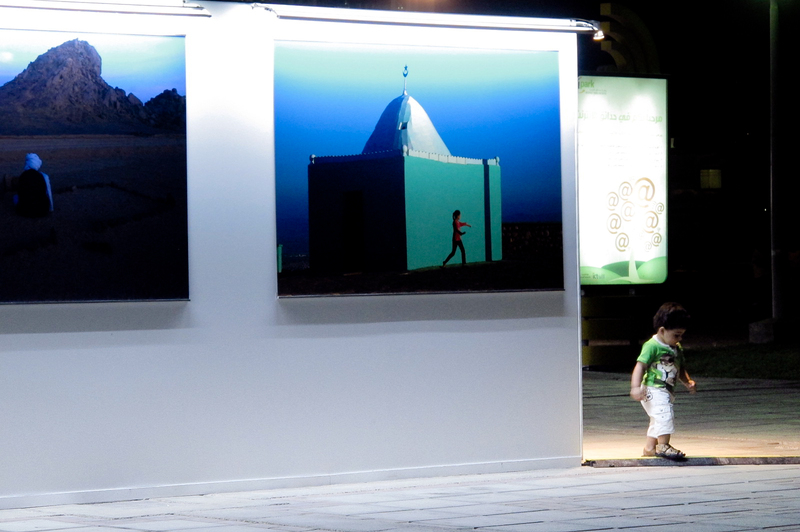 Educational programs were created in collaboration with Virginia Commonwealth University – Qatar, the Qatar photographic society and the French Institute.